(The card you pick will have a message for you about where there may be energy blockages in your body/mind/spirit). Scroll down for more information about the Chakras. I love working with the Chakras, be that through Yoga or indeed Reiki, they fascinate me. Those of you who come to yoga class or have a Reiki session with me - or indeed with others teachers/practitioners - will hear us talk about the Chakras and energy centres but may have very little awareness what these are, let alone how they affect how you feel or the impact their health has on your life. 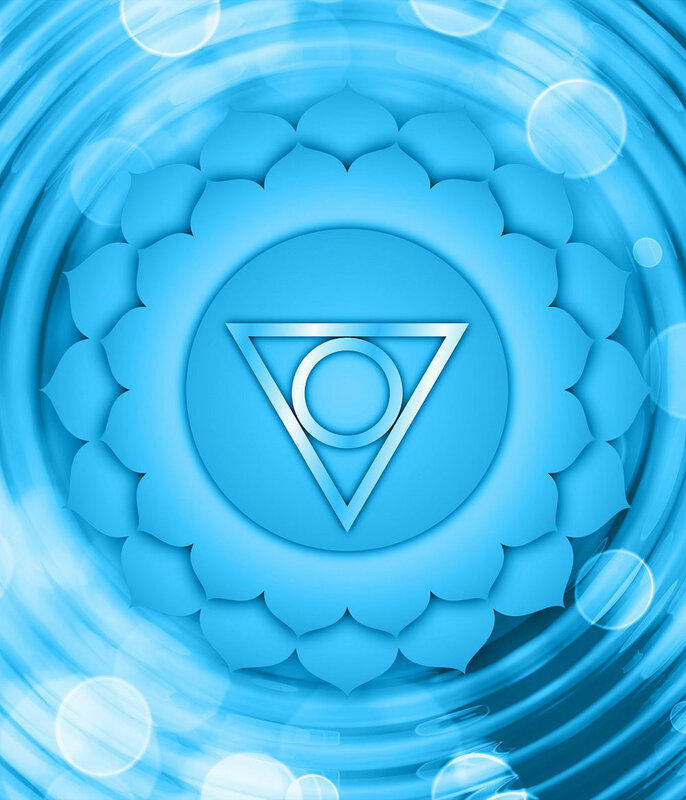 The word “Chakra” literally means “wheel” in Sanskrit and it is symbolised as a spinning wheel of light through which life force energy (e.g. Prana, Chi, Ki etc) moves. You cannot actually see the Chakras in your physical body because they are fields of energy. 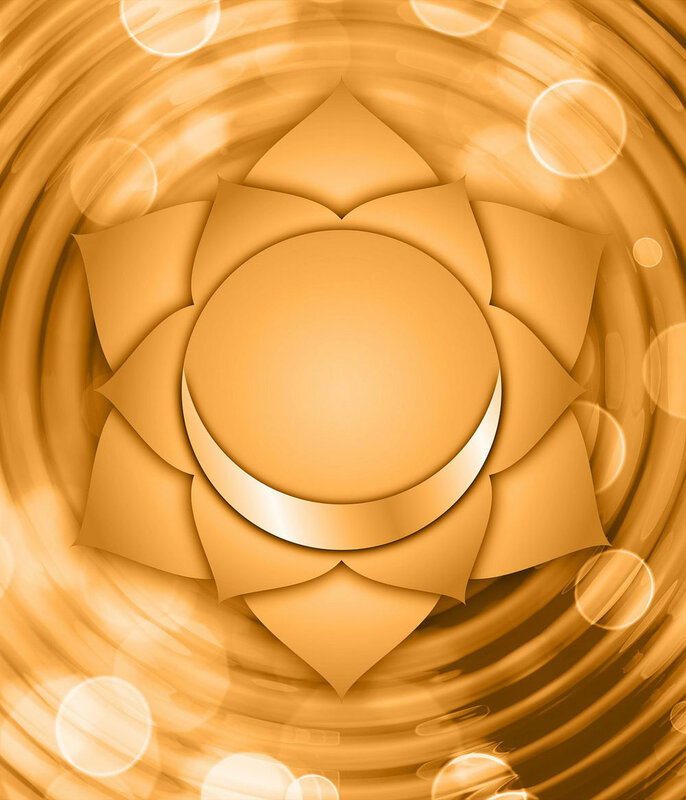 There are 7 major Chakras and each one represents an important energetic centre of the body and the mind, as well as a stage of spiritual development. The Chakras are aligned from root to crown as a ‘column’ of energy and they are both conduits and generators of energy. Life force energy flows through the Chakras and the rest of the body along a network of channels known as nadis. There are said to be 72,000 nadis in the human body. When life force energy flows freely through the body the Chakras spin brighter and faster and the body and mind are in a state of health. This is when we feel most at peace, grounded and balanced in life – healthy in mind, body and spirit. If life force energy does not find sufficient room in the body there can only be one reason: it is being forced out by something that really doesn’t belong there – the “rubbish”, which creates blocks within our energy channels. Such blockages affect the functioning of the Chakras so that life force energy cannot flow so freely and “dis-ease” of the body, mind or spirit may result. When people have more life force energy outside of their body than within they can become troubled, restless or confused. Furthermore too little life force energy within the body can be expressed as a feeling of being stuck or restricted, of lacking in drive or motivation creating a sense of listlessness and depression - plus we may suffer from physical ailments too. On the other hand, the more peaceful and well balanced we are, the less our life force energy is dispersed outside the body. 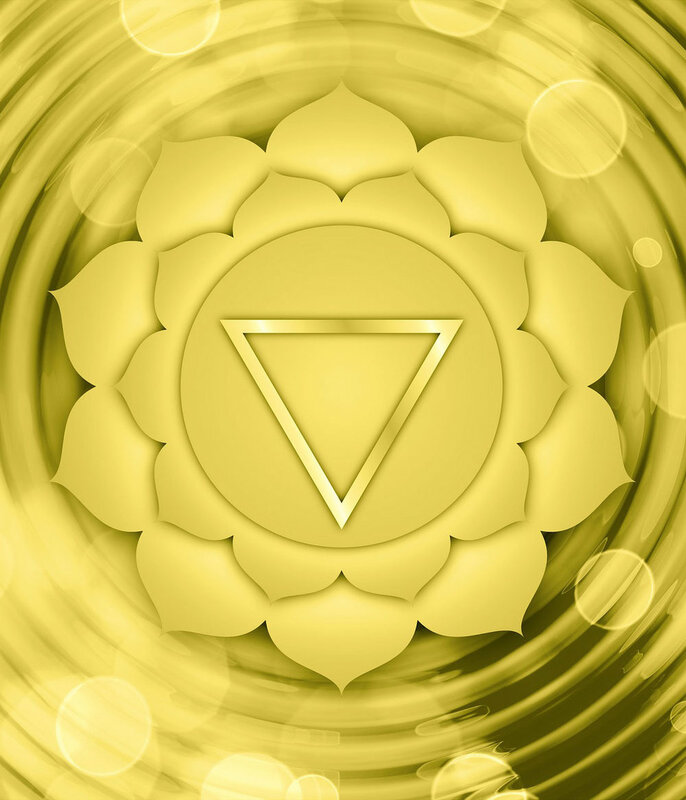 Through the process of energetically balancing the Chakras we have the opportunity to release the “rubbish” and the blocks on all levels – physical, emotional, mental and spiritual – so that the life force energy can flow freely again. We need to understand that Chakras are energy centres, regulating the flow of energy throughout our body. The correct functioning and balancing of the Chakras reflects in our health and wellbeing. The Chakras are also linked closely to the endocrine system which produces the hormones that act as chemical messengers. It is believed that when you balance the Chakras, you also regulate your hormones. Furthermore the Chakras are also related to the organs of the body where they are positioned and are associated positively or negatively with their healthy function. Needless to say the body often reflects imbalances, acting as a mirror through which you can gauge how each Chakra is functioning. 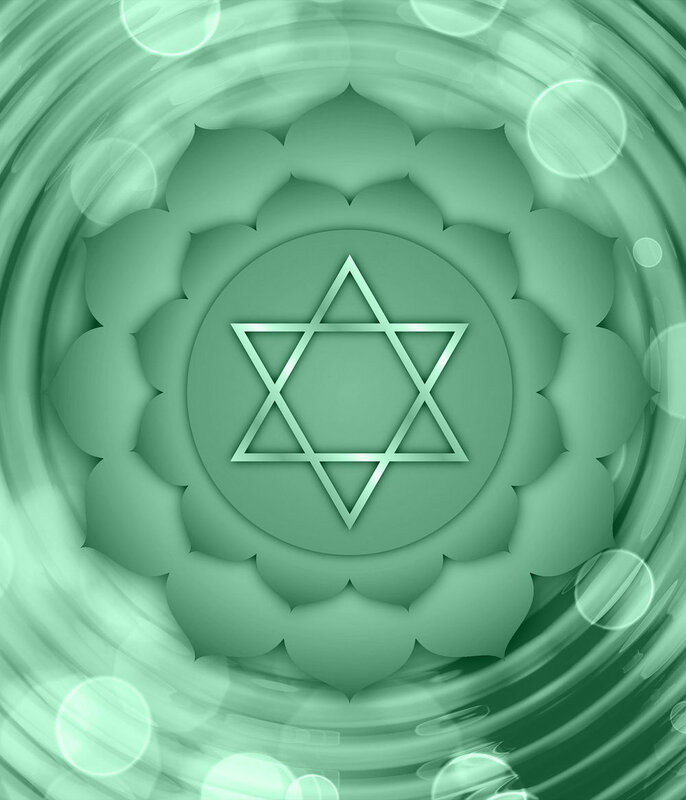 Chakra energy work is holistic: it involves the body and mind equally. By working with Yoga and holistic therapies such as Reiki to balance our Chakras we also open up to our potential in life. We not only improve our physical health, but we achieve a sense of emotional wholeness, a deeper connection with those around us and a sense of harmony with the world and our part and purpose in it. On an aside it should be noted that just as we are aiming for a sense a peace and harmony with the Universe, the Universe’s energy is ready to support us – all we have to do is recognise this.